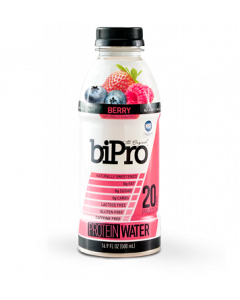 BiPro RENEW is a dietitian recommended, cold-filtered, 100% whey protein isolate free of fillers and hormones. 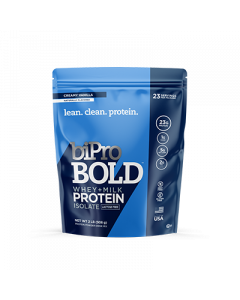 A revitalizing addition to your favorite recipes, BiPro RENEW protein powder is easy to digest and easy to absorb, adding 23 grams of protein per serving and optimal leucine content for muscle repair. 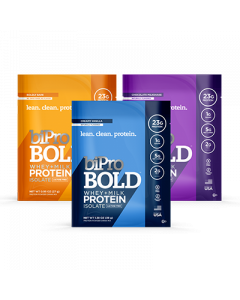 BiPro RENEW is available in Unflavored, Vanilla, and Chocolate varieties. 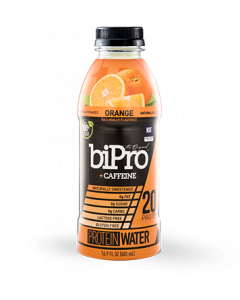 Rejuvenate your body. Refresh your mind. Renew with care.